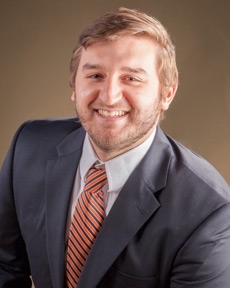 Matthew is an assistant vice president and wealth advisor for Tompkins Wealth Advisors. He is responsible for building new client relationships and identifying the appropriate investment strategies to work towards their specific needs. He works closely with an internal team of financial planners and analysts to provide a variety of strategies focusing on wealth management, financial planning, risk management and tax planning. He previously served as wealth management assistant. Prior to joining Tompkins in 2015, he was in a client services position with The Vanguard Group.